Osteria Salina’s specialty is Wood Fired Cuisine. The restaurant also features an array of Traditional Sicilian dishes, Aged Steaks, Organic Rotisserie Meats, Tapas, Wood Fired Brick Oven Pizzas, and a nightly Raw Bar with Shrimp, Oysters, Clams and Lobster are just a few of the cuisine highlights. 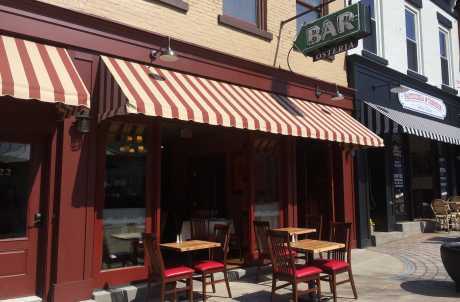 Additionally, they have a stylish full bar that specializes in serving local wines, beers and liquor from the Finger Lakes Region as well as tasty cocktails and a specialty Martini menu. They also have a Catering Hall that seats up to 100 people. FREE valet parking for all customers and a Bakery & Creperie that will feature a wide variety of Italian Cookies, Pastries, Breads, Croissants, Brioche, Crepes and Pannelle. The Bakery & Creperie will be open daily from 7am to 9pm. 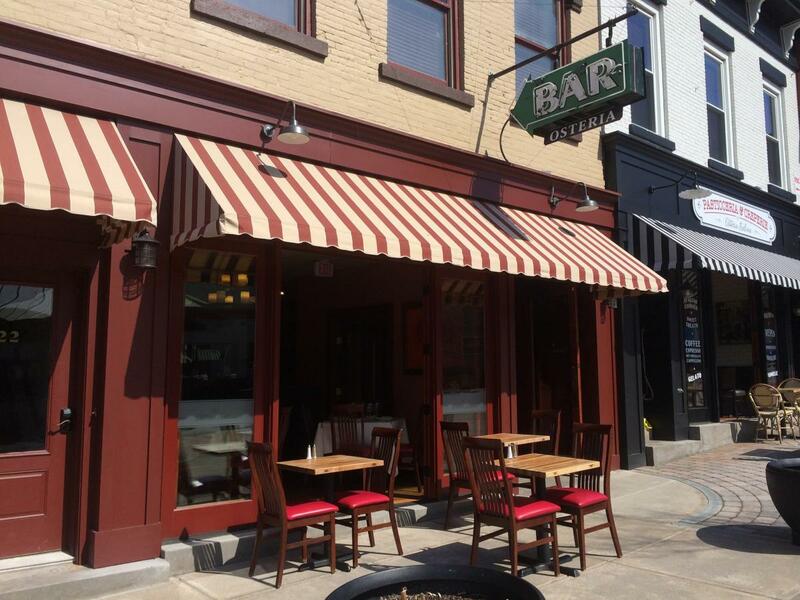 The Osteria Salina Bar & Restaurant will be open Sunday to Thursday from 11am to 10pm and then on Friday and Saturday from 11am to 2am.